Your mining farm does not bring income for a long time? The bitcoin rate fell last days, despite all the forecasts? We know what you need! 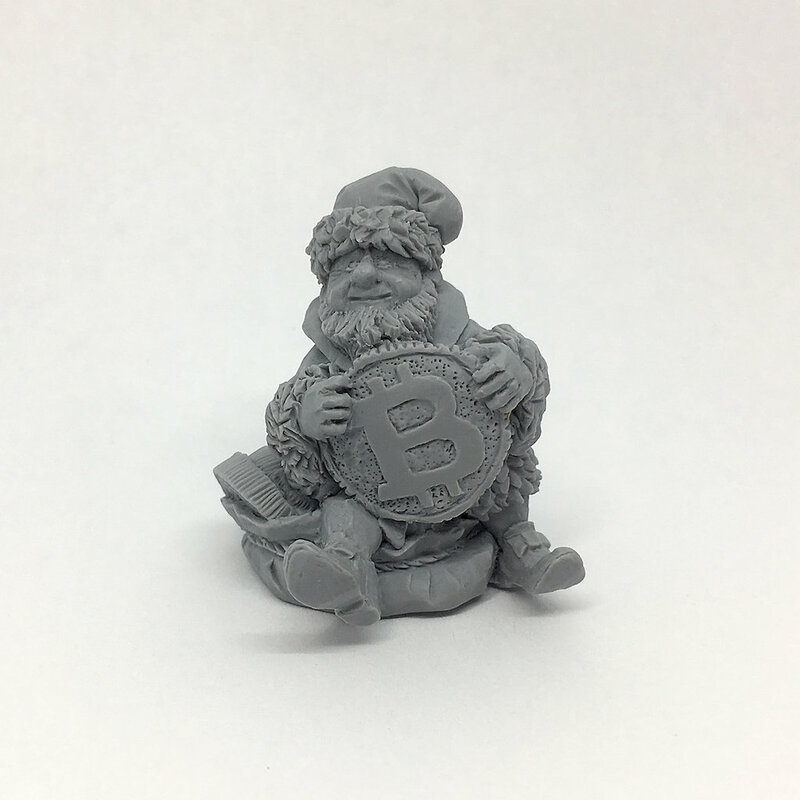 Bitcoin-Leprechaun - brings luck and wealth to the kingdom of the Crypto-currency! This figure will be a wonderful souvenir for all those interested in the market of crypto-currencies.